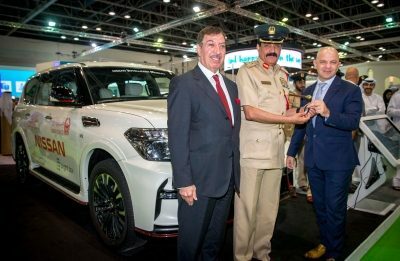 Dubai, United Arab Emirates: In line with the UAE Vision 2021, Dubai Police has signed a “Collaboration Agreement” with Nissan Middle East, outlining a partnership that will see the introduction and implementation of a new road safety technology service called “Smart Response”, which is the first of its kind in the Middle East. At a special signing ceremony that took place at the Dubai Police stand during GITEX, between Lt. General Khamis Mattar Al Muzainah, Commander-in-chief of Dubai Police and Samir Cherfan, Managing Director of Nissan Middle East, details were announced about Nissan’s “Smart Response Service”, which is to be made available to owners of new Nissan Patrol and Maxima vehicles. 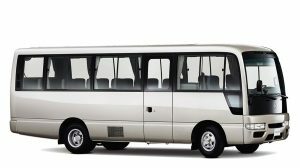 In the event of a collision or accident that results in rapid deceleration, the system works in tandem with the patented Nissan SmartCar “control system” that alerts Dubai Police, The General Department of Transport and Rescue, so that the car’s occupants can receive immediate assistance. Lt. General Khamis Mattar Al Muzainah, Commander-in-chief of Dubai Police, said: “Dubai Police employs the latest technologies and innovations to ensure the highest level of security and safety in the community, thus, bringing happiness to all citizens. Dubai Police operates under a clear strategy which believes in the future and in providing professional and effective security services to contribute in making Dubai as the safest place in the world. We do this through smart and innovative services, superior global institutional standards, developed operations according to modern techniques in a stimulating environment for innovation and creativity, and by working with devotion and dedication to achieve all the objectives of Dubai Police that are in line with the strategy of Dubai Government and the Ministry of Interior. The signing ceremony was conducted in the presence of Mr. Michel Ayat, CEO of Arabian Automobiles Co., Nissan authorized dealer in Dubai and northern emirates, and Mr. Ivan Mishanin, CEO of Bright Box Middle East. 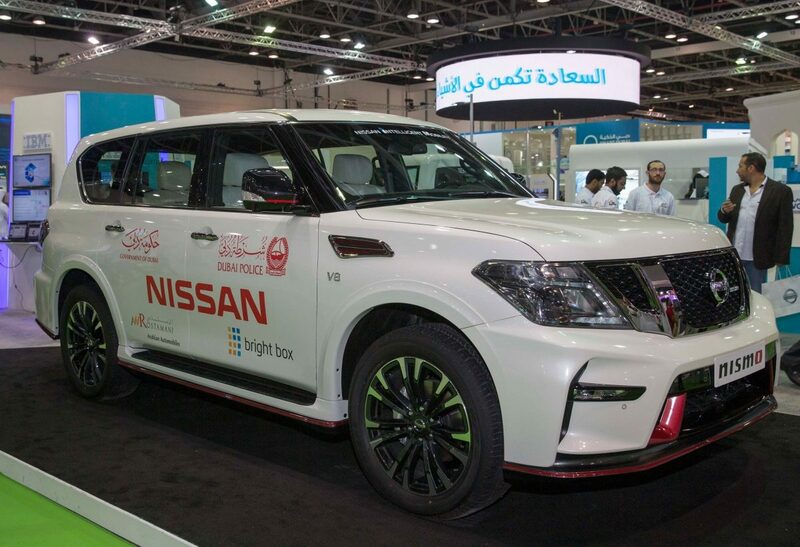 The system harnesses the power of Nissan’s SmartCar app, which was jointly developed between Nissan and its strategic service provider, Bright Box Middle East using exclusive Etisalat M2M SIM Cards, and launched during the 2015 Dubai International Motor Show. The app has been updated with multiple features since then, such as Valet Mode, Travel Mode and Self Health Check and now Nissan has added this latest unique feature as first in the Middle East. Nissan’s SmartCar application has already been a huge success with thousands of Maxima and Patrol owners by allowing them to remotely start their cars & air conditioning, lock and unlock their cars, control the horn, headlamps, widows, in addition to being able to track their vehicle’s physical location in real-time from anywhere in the world.